There is an old charter from the 13th century, in which the Serbian king Milutin was praised as, except for his silver mines, most of the money earns from sales goat and cow cheese, dry plums and apple to Venice’s republic and distant western kingdoms. For these 800 years things have not changed much, with fresh raspberry and Java developers, cheese and plums are still the articles by which Serbia is famouse and is the best producer in the region. 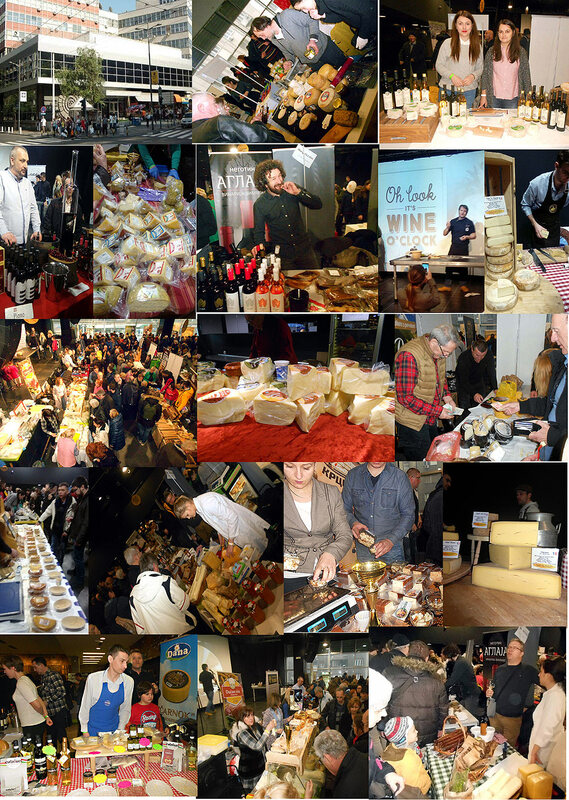 When BCF team made the first festival before four years, (in the downtown,on the Sava river, Mixer club) gourmet community was very satisfied. This first festival has fulfilled and overtaken all expectations, the unbelievable number of white light and hard chefs from all over Serbia, from strong mountain sheep-milk from the east and south, full-fated cow milk cheeses from Central Serbia and Bosnia, goat cheese made with new technology, etc… At the second festival, the region’s performers also appeared, so you could buy,at the same place a young cheese from the Monetnegrian mountain, as well as dry hard goats cheese from the Adriatic coast of Dalmatia. Probably due to the economic crisis, the last two festivals were less glamorous than they were at the beginning, but that was still.a gastronomic holiday for all Belgraders and their guests. The fair is held twice a year (spring-autumn), usually in the second weekend of March and the second weekend of October, so everyone is welcome.